Marula Pure Facial Oil Review: How Safe And Effective Is This Product? This Marula Pure Facial Oil Review will provide you with the information you need to determine whether or not this skincare treatment can really infuse the skin with antioxidants, improve elasticity, and provide long-lasting, yet lightweight, hydration. Marula Pure Facial Oil is a lightweight skincare treatment that’s almost made up entirely of marula oil. 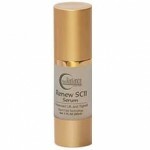 This face oil absorbs easily into the skin and improves elasticity. This nourishing treatment leaves the skin looking and feeling soft, plump, and more youthful with each use. For best results, apply several drops Marula Pure Facial Oil to your hands or directly to your cleansed face. Rub in an even layer of this face oil during your morning and evening skincare routines. 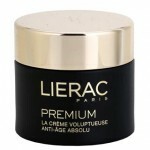 Allow the product to absorb completely before apply cosmetics or additional skincare treatments. 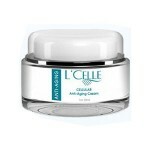 Be sure to wear an SPF of at least 30 during the day for optimum results. 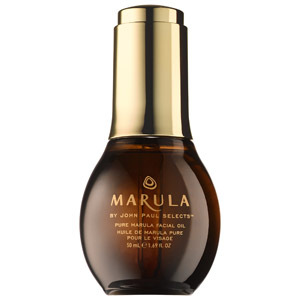 Marula Pure Facial Oil retails for $78.00 per 1.69 fl. oz. on several well-known skincare retailer websites. Marula Oil: This ingredient infuses the skin with nourishing antioxidants, leaving the skin looking hydrated and plump. 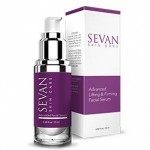 This face oil is lightweight and absorbs easily into the skin. 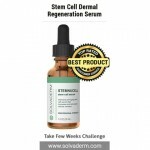 This skincare treatment improves elasticity. 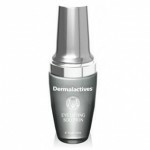 This product is hydrating and suitable for all skin types. This product is a bit pricey, particularly for anyone on a budget. 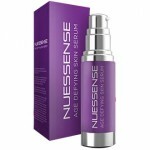 This skincare treatment contains fragrant ingredients, which may cause dryness and irritation. Marula is not a very well-known skincare brand. Marula Pure Facial Oil claims that it can infuse the skin with nourishing ingredients, improve elasticity, and fend against dryness. Although this may sound like the perfect addition to your daily skincare treatment, there are several issues we’d like to address before you consider purchasing. First of all, Marula is not a very well-known, trusted skincare brand. 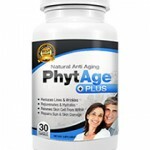 Although this product is sold on several recognizable websites, access to this brand is limited. Additionally, this product is needlessly pricey. Spending almost $80.00 for a little over 1.0 fl. oz. of product is out of the question for most people, especially for those on a budget. Additionally, this skincare treatment contains several fragrant ingredients, including linalool and limonene. With continued use, you may notice your skin is actually more susceptible to dryness, irritation, and a breakdown in the skin’s moisture barrier. A one note product like this shouldn’t contain any unnecessary irritants. We’d strongly recommend continuing your search for a hydrating face oil that doesn’t contain any unnecessary, fragrant ingredients that may cause irritation. Marula Pure Facial Oil is available for purchase on several very well-known skincare retailer sites. These sites have quite reasonable return policies. If, for ay reason, you’re unhappy with the product you’ve chosen, simply return it for a full refund. Be sure to include proof of purchase with your return, otherwise you may receive store credit in lieu of a refund.